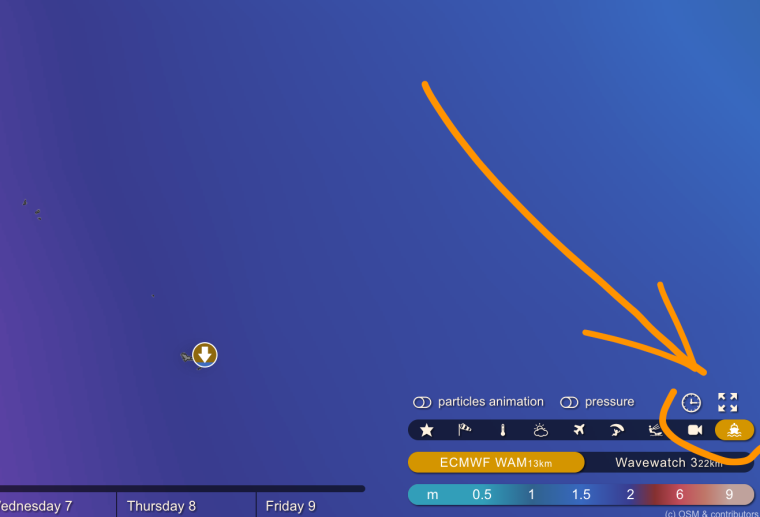 @kekert is a snowkiter and has never been on a sailing boat, but as a mathematician he gathered some harmonics files, and so tide forecast on Windy is now a reality. Tides are implemented as points on a map, so just click on the boat icon and there you are! We have tides only for the USA, some parts of the Caribbean, Netherlands, the UK, Australia, NZ, Japan and Canada and some other locations. The icon symbol is the actual tide forecast for the given time – so move the timeline and magic will happen! Tides can be forecasted only at certain tide stations (where measurement has been made). 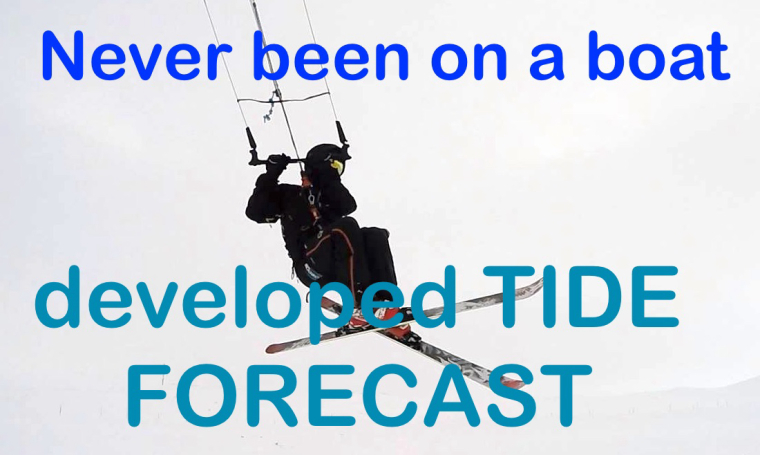 Some fraudulent mobile apps try to convince you that there is some universal formula to forecast tides for any location. They are liars.